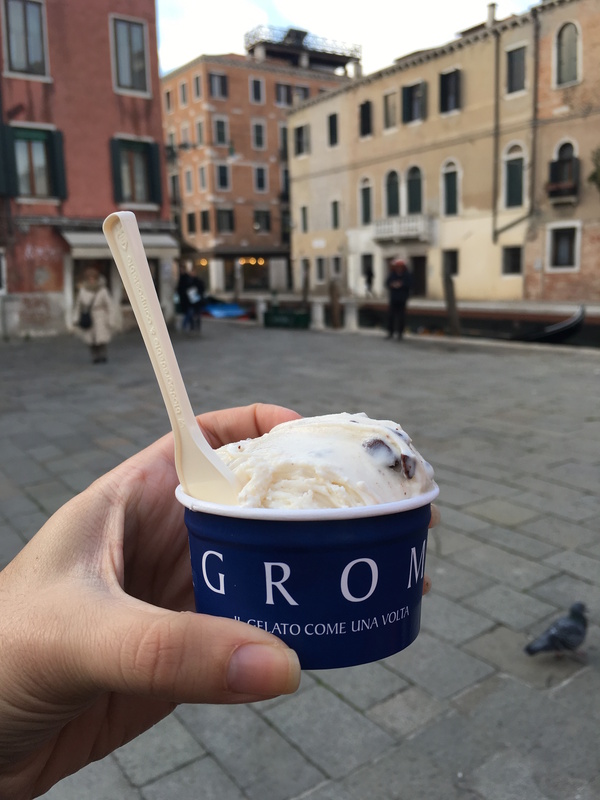 Last weekend 35 Fashion Business Management (FBM) students had a short academic trip to Venice, easily accessible by a two hour train ride. Leaving on Sunday and returning the next day, we packed a lot of things in just the span of two days! Venice is a small town north of Florence, built on water, so most get around by waterbus. 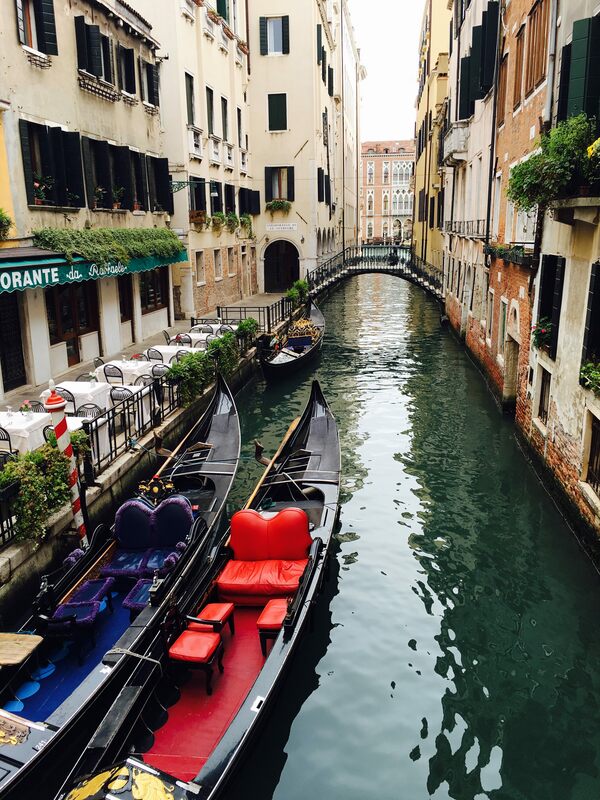 Venice and its surrounding islands are known for their gondolas, Murano glass, and Burano lace! 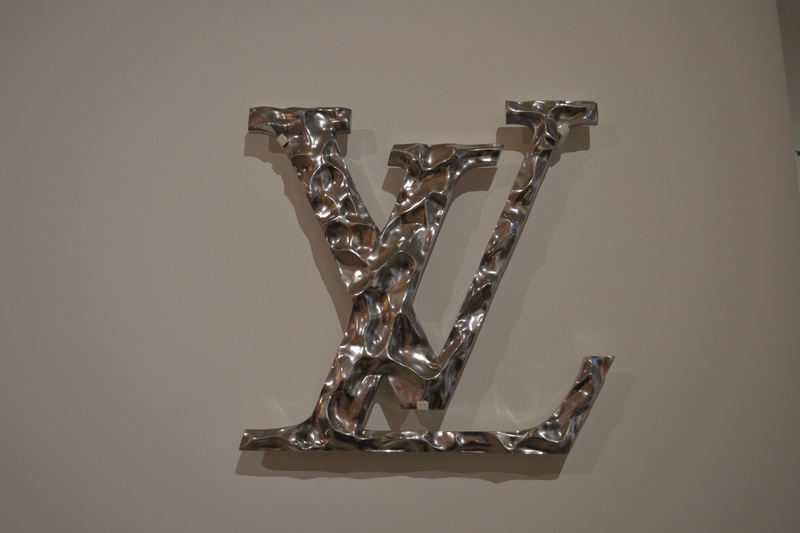 Upon arrival, we dropped off our bags and then immediately went to a site visit at Louis Vuitton. 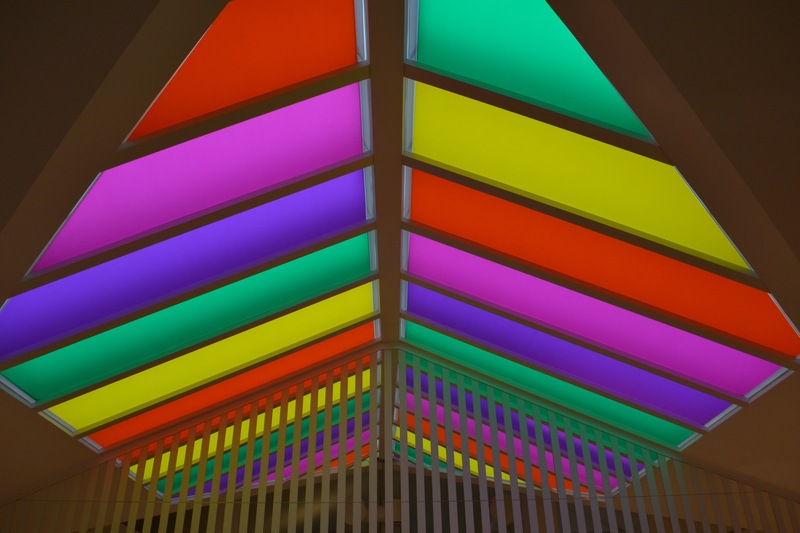 The store recently opened in 2013, and our guide was able to share more information with us about Frank Gehry LV Foundation, which is an art museum and cultural exhibit located in Paris, France. The store was beautiful, decadent with their classic merchandise and the exhibit was crisp, clean, and simple. The exhibit, designed by Frank Gehry, opened in 2014 and runs as a nonprofit entity of the company. After our visit, we were able to grab a quick slice of pizza (followed by a gelato, of course) and then we had an information session at a classic Venetian mask making store. 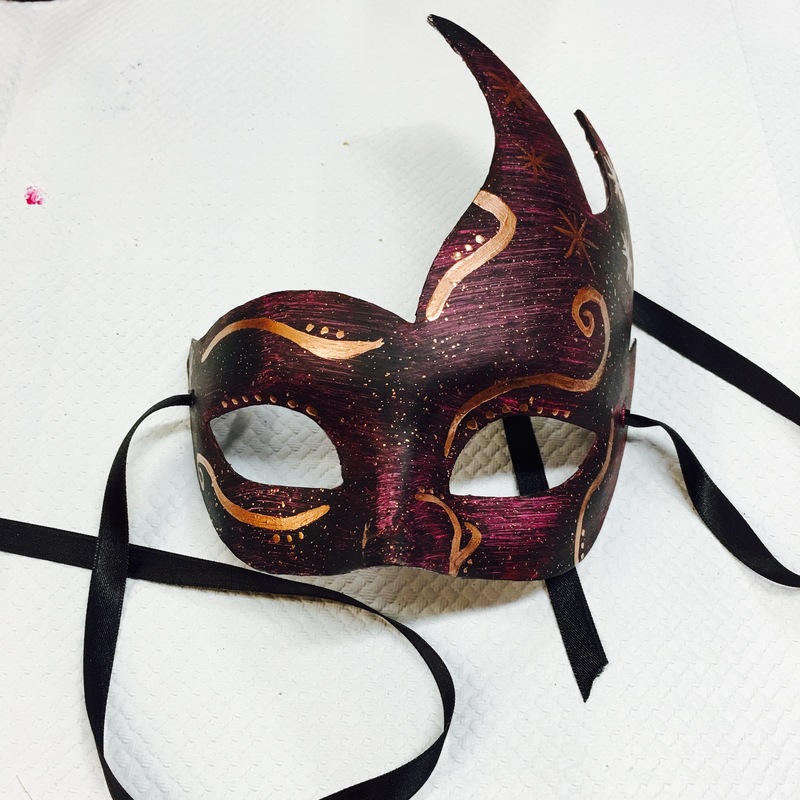 It was so cool to learn about the history of Venetian masks (often worn to hide one’s identity) and the way in which they are worn today, most popular in February during Carnivale. After our session, some of us signed up through Florence Abroad Student Activities (FASA) to make our very own masks! There were so many different options for sizes, shapes, colors and designs! We all had a blast showing our more creative sides in order to create a personalized one. Hopefully those who are staying for the year are able to sport them at Carnivale! Venice Day 1 concluded shortly thereafter…and I’ll let Maria tell you more in next week’s post about our fun-filled second day!